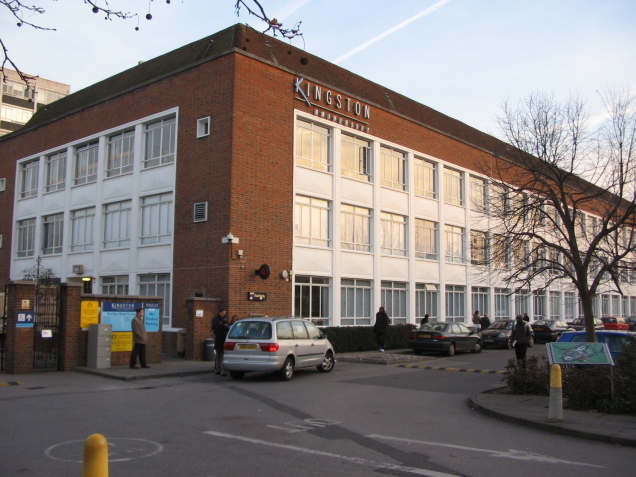 If you are looking for luxury accommodation serviced apartments nearby to Kingston, Hampton Suites is ideal. We are situation right on the Portsmouth Road which leads out of Kingston upon Thames towards Esher. 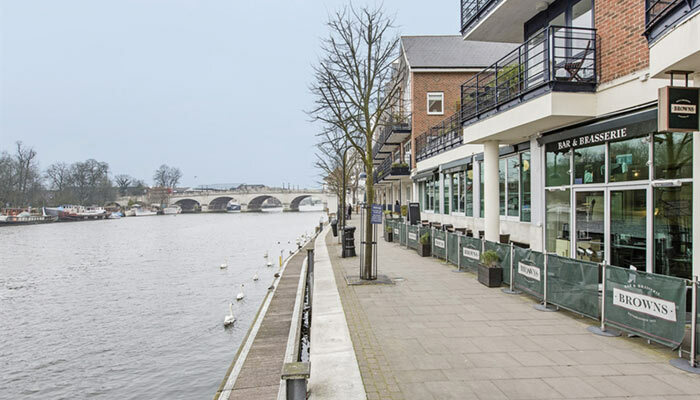 We’re ideally situated for strolling along the river Thames, visiting famous local attractions such as Hampton Court and the historic town of Kingston, as well as commuting into London via nearby Surbiton station. Kingston is a centuries old town with a very modern vibe. It’s one of the most important shopping centres in the whole of London – shoppers come from far and wide to experience the wide range of clothing stores, boutiques, cafes and nightlife. 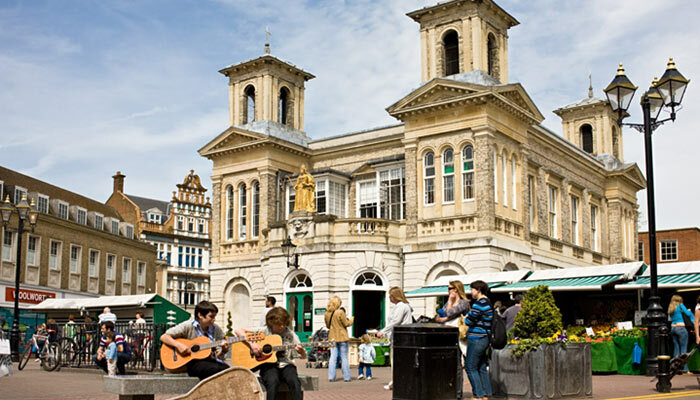 If it’s nightlife you’re after Kingston offers several late-night clubs which attract revellers from London and Surrey, including several gay and lesbian nightspots and up-to-date clubs. Food is not hard to find with a huge range of choices including Italian, Chinese, Indian, Persian, Thai and many other styles. We are also a stone’s throw away from the pubs and restaurants of Surbiton and local pubs and eateries in Thames Ditton, our picturesque local village. Throw in the luxury of superb accommodation and whether you are staying for business or pleasure, Hampton Suites is hard to beat.